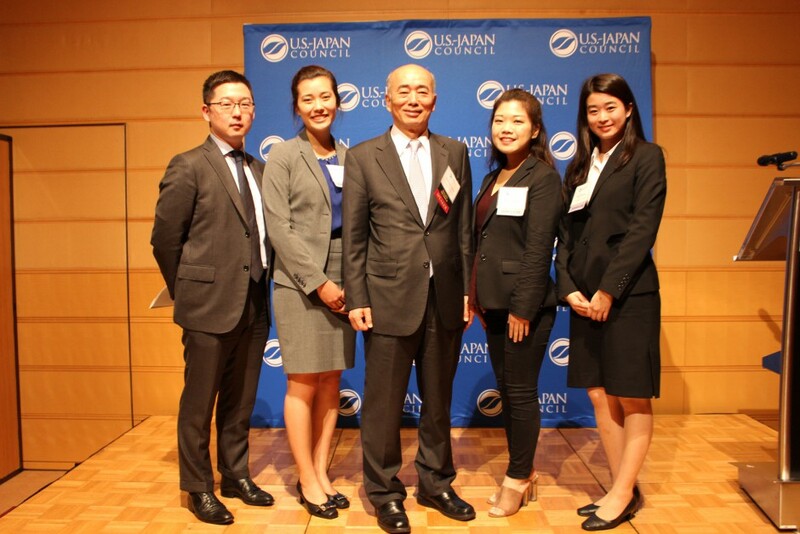 On June 11, four alumni from different TOMODACHI programs attended the 14th U.S.-Japan Council Business Advisory Board (USJC BAB) Meeting. Held in Tokyo at the Tokyo American Club, the meeting was attended by over 70 guests including special guest Kenichiro Sasae, Former Ambassador Extraordinary and Plenipotentiary of Japan to the United States of America. Prior to the keynote speech, Masaaki Tanaka, Vice Chair of the USJC Board of Councilors, made opening remarks and welcomed those in attendance. Three honorable speakers made introductions: Stan Crow, Chief Executive of Northrop Grumman Japan; Yuko Tashiro, CEO of Accordia Golf Co. Ltd.; and Hitoshi Ishikawa, Assistant to Group CEO, Industrial Finance, Logistics & Development at Mitsubishi Corporation. 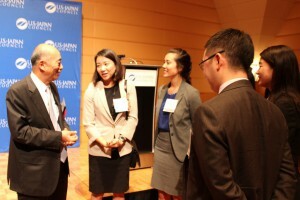 USJC President Irene Hirano Inouye provided updates and acknowledged the TOMODACHI young leaders in attendance. 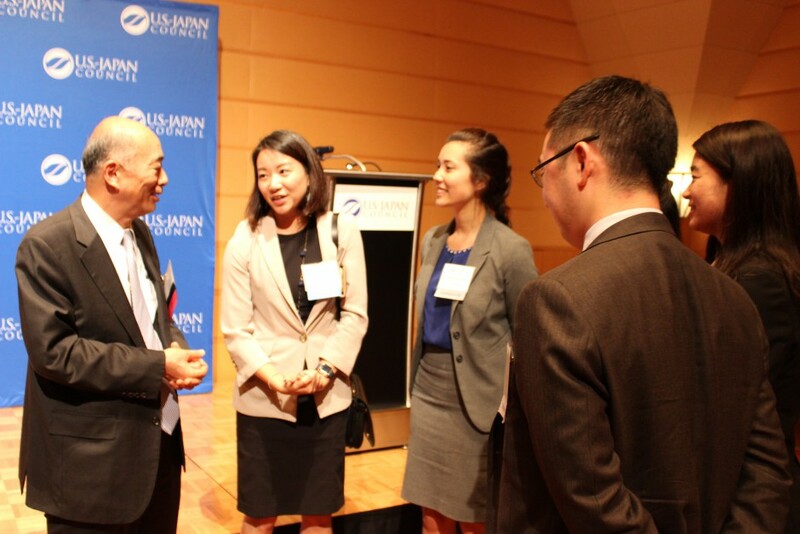 After the speeches, TOMODACHI Alumni had the opportunity to network with other business leaders in attendance, all with extensive experience working in both the United States and Japan.